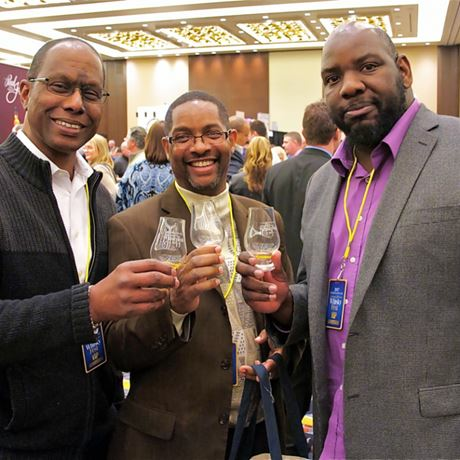 Your General Admission ticket includes access to the grand tasting ballroom at 6:30pm, a Glencairn crystal nosing glass, tote bag, printed event program, pen, bottle of water, admission to the seminars (seating is on a first come basis) and a gourmet buffet that’s open all evening. 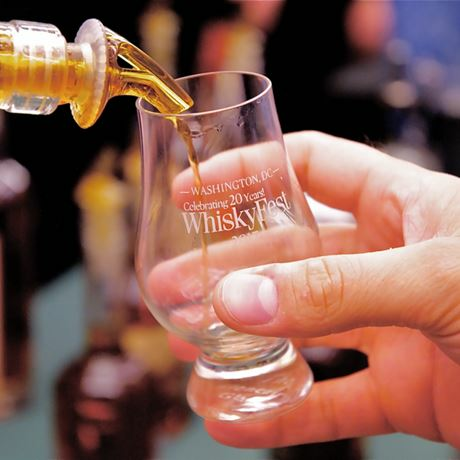 You’ll enjoy all of this in the company of people who love whisky almost as much as you do! VIP ticket buyers receive all the items listed above and are also granted admission to the ballroom at 5.30pm, a full hour earlier than regular admission. 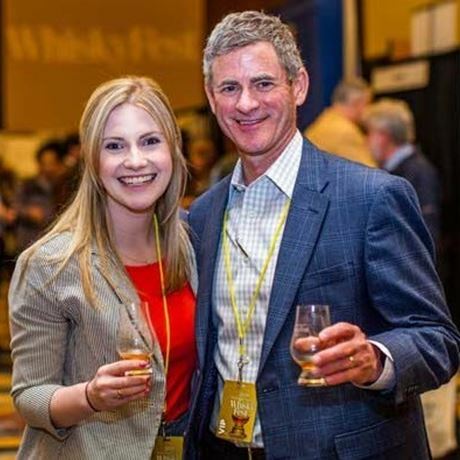 VIP ticketing is limited so you will have more time to explore the numerous booths in the grand ballroom and enjoy one-on-one opportunities with the whisky experts behind the booths. They always sell out, so be sure to order your VIP tickets early.